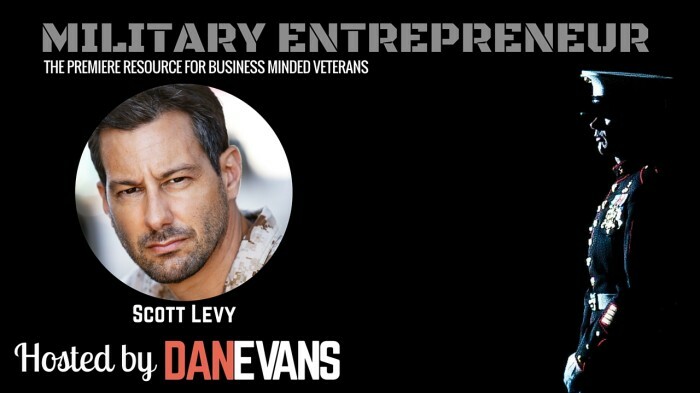 This episode of the Military Entrepreneur Show features Marine turned professional actor, Scott Levy. 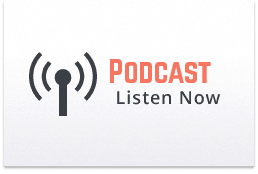 We’ll dive into his journey from when he left the Marines, to developing key skillsets unlocking his potential. Scott reveals how he turned a passion for acting into a highly marketable personal brand. In addition to discussing tips and tricks into break into the film industry, we also cover networking and in-depth relationship building strategies- that are parallel with being an entrepreneur. I had a ton of fun in this interview, let me know what you think! On film, Scott played the lead role alongside Vanilla Ice in The Helix… Loaded, a parody of The Matrix . He has also acted in The Dentros with Mariette Hartley and John Saxon, Ayn Rand’s Atlas Shrugged: Who Is John Galt? and as a Marine in Afghanistan in The Submarine Kid with Finn Wittrock. On television, Scott has had roles in, Sniper: Inside the Crosshairs , The Eric André Show, Crisis: New York Under Water and many others. Scott has also lent his motion capture and vocal talents to video games including, Army of Two: The Devil’s Cartel , Battlefield 4 , Battlefield Hardline , Devil’s Third and Medal of Honor: Warfighter which led to starring in Linkin Park’s Castle of Glass music video.